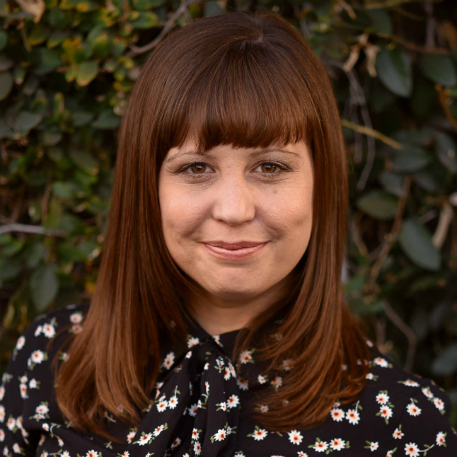 Ranell Shubert is the Educational Programs Manager at the International Documentary Association (IDA) in Los Angeles, a membership organisation dedicated to serving documentary filmmakers, artists and activists. Ranell provides essential programming and operational support for IDA’s educational and conference programming. She has managed IDA’s Conversation Series, showcasing interviews with prominent filmmakers; masterclasses, workshops about documentary storytelling and craft; What’s New sessions, spotlighting nonfiction leaders in the entertainment industry; and technical and virtual reality workshops. She has participated in planning and managing the IDA Getting Real Documentary Filmmaker Conference (2014, 2016 and 2018). She also manages IDA’s summer Internship program and serves as a mentor and advisor for international film festivals and markets. She received her BA in Film and Video at Columbia College Chicago with a focus in documentary film production.